The event brought together Schneider Electric experts and industry thinkers to share insights and bold ideas on the challenges and opportunities of Powering and Digitising the Economy. 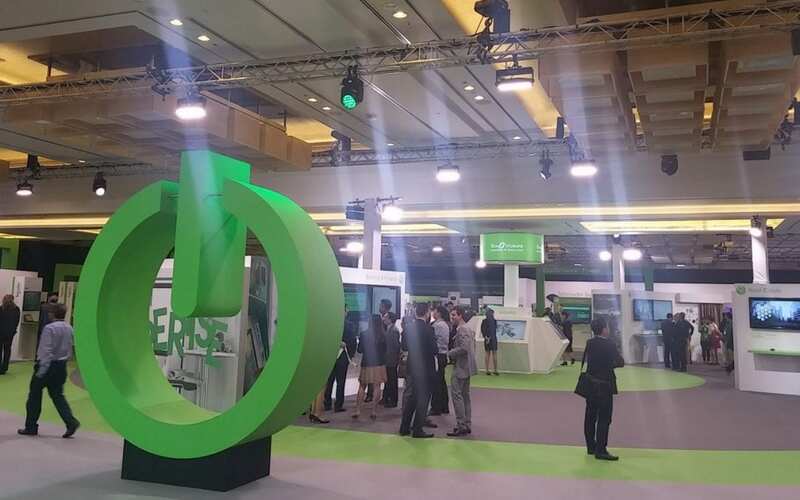 SINGAPORE: Schneider Electric hosted more than 1,500 customers, partners, suppliers and influencers at its latest Innovation Summit, September 20-21 at Singapore Marina Bay Sands. The event brought together Schneider Electric experts and industry thinkers to share insights and bold ideas on the challenges and opportunities of Powering and Digitising the Economy. In its second year running, this year’s Innovation Summit World Tour included 20 events across the world, double the 2017 programme. The Singapore event was Schneider’s largest in East Asia, and the company showcased its latest developments to EcoStruxure, its IoT-enabled, plug and play, open, interoperable, architecture and platform. EcoStruxure has been deployed in more than 480,000 sites, with the support of over 20,000 system integrators and developers, connecting over 1.6 million assets under management through 40-plus digital services. 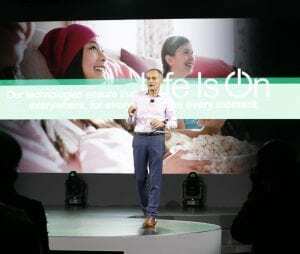 Jean-Pascal Tricoire, Chairman and CEO, Schneider Electric. EcoStruxure Power: the next generation of Schneider Electric’s IoT-Enabled platform and architecture for electrical distribution was announced, strengthening power management capabilities for customers to improve operational efficiency and reliability. New user applications (EcoStruxure Power Advisor), edge control management software (EcoStruxure Power Monitoring Expert 9.0 and Power Scada Operation 9.0), and connected products (Powerlogic ION9000 Meter and Easergy P3 Protection Relay) were also announced. Ecostruxure Plant & Machine: Schneider Electric’s IIoT technologies, including integrated software, are ready for smart manufacturing and can deliver new business opportunities for plants and machine builders – increasing profitability (EcoStruxure Triconex) and productivity (EcoStruxure Machine Advisor). 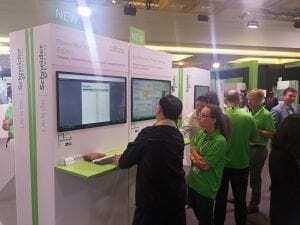 The Innovation Hub demonstrated the wealth of Schneider Electric’s software, solutions and services. Schneider Electric also conducted more than 15 Expert Learning Sessions with its stakeholders, delivering concrete customer successes and solutions and interactive discussions between participants. A booth showcasing Schneider Electric solutions. And, a 3,700m2 Innovation Hub demonstrated the wealth of Schneider Electric’s software, solutions and services. The Singapore Innovation Summit also featured the company’s growing network of Strategic Digital Alliances, Technology Partners, EcoXperts and Start-Ups. Over 20 partners were represented, including Microsoft, Accenture, Cisco, Dell EMC, Autogrid, Danfoss, Somfy, and AVEVA, that complement Schneider Electric EcoStruxure solutions.